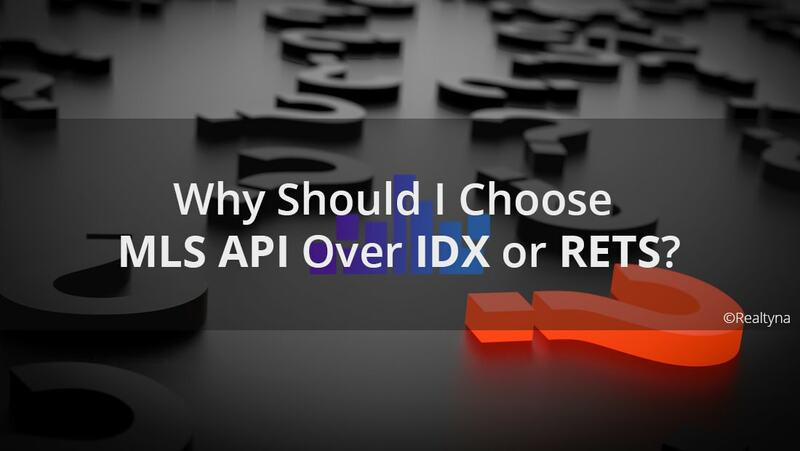 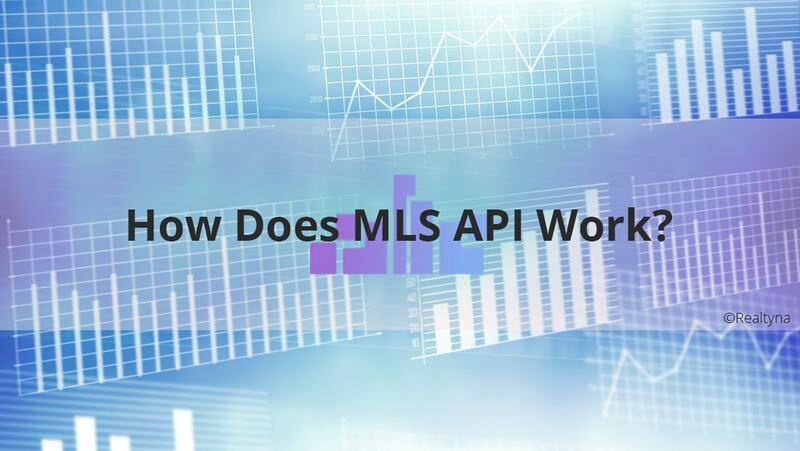 12 Mar How Does MLS API Work? 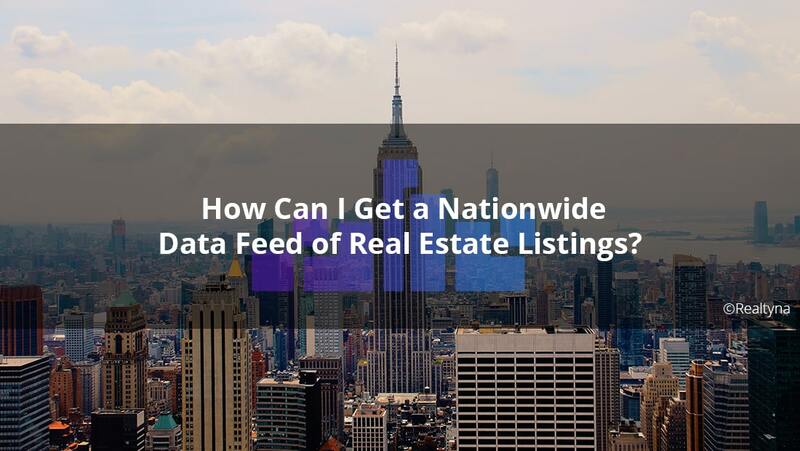 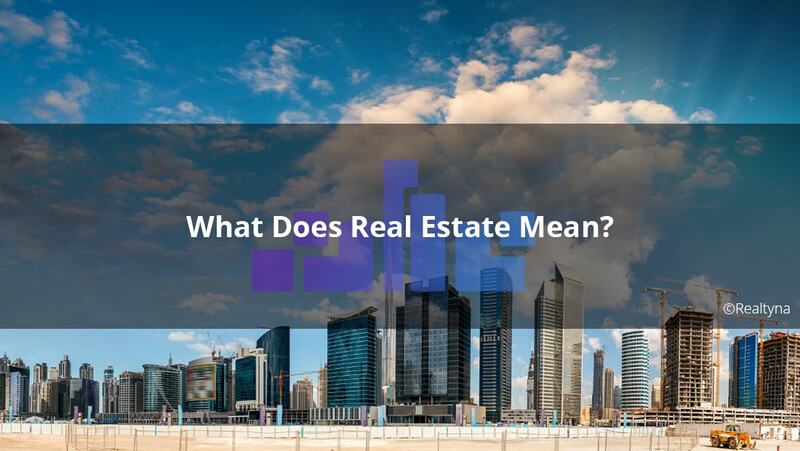 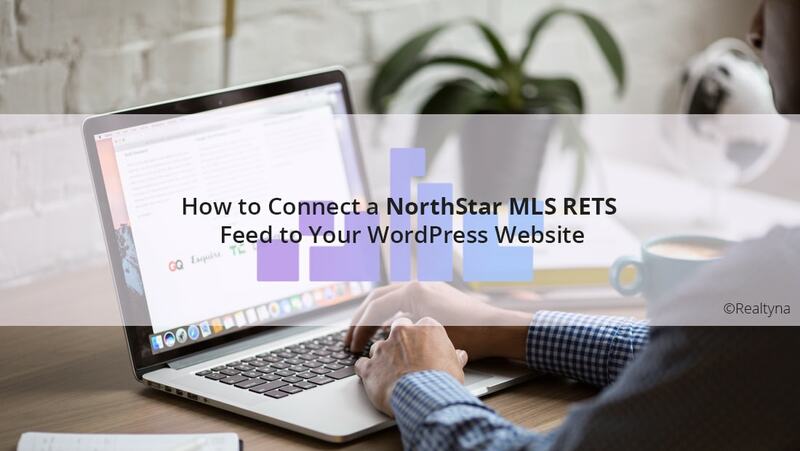 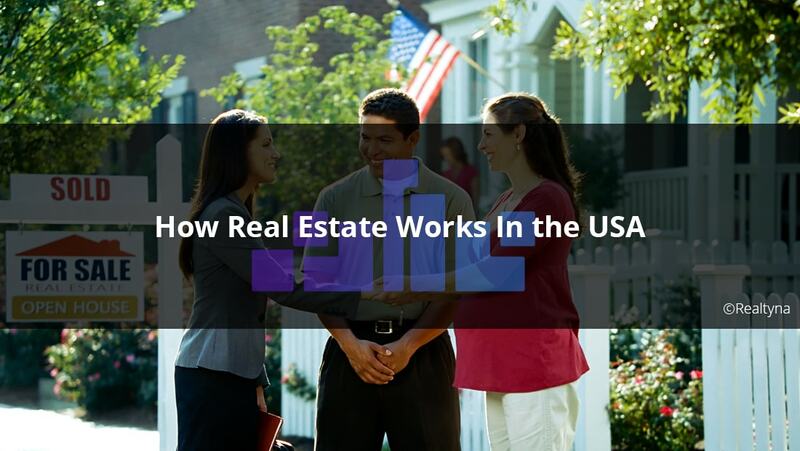 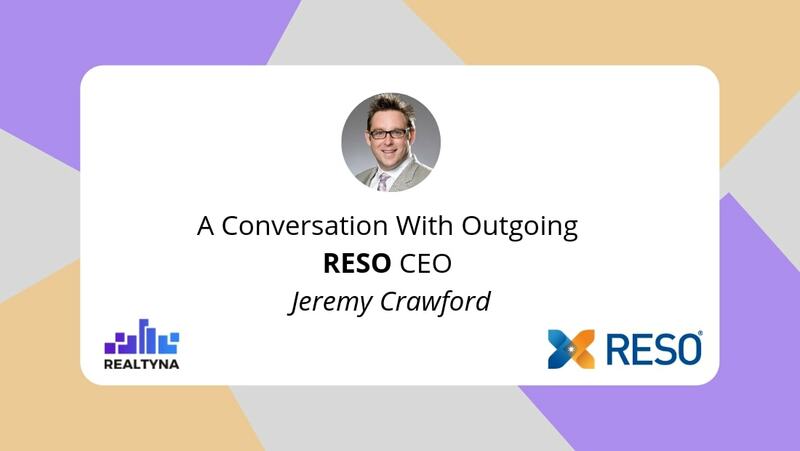 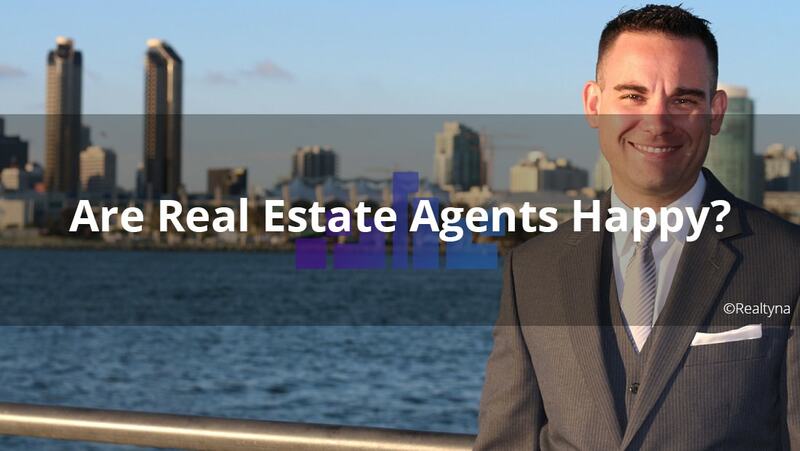 28 Feb How Can I Get a Nationwide Data Feed of Real Estate Listings? 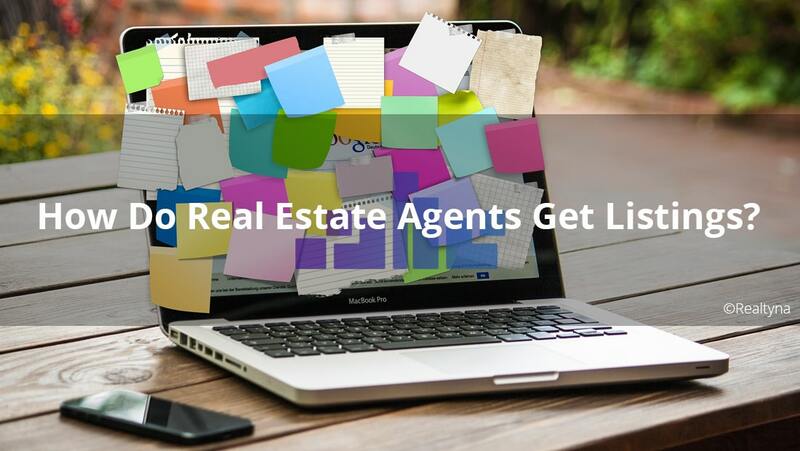 26 Feb Are Real Estate Agents Happy? 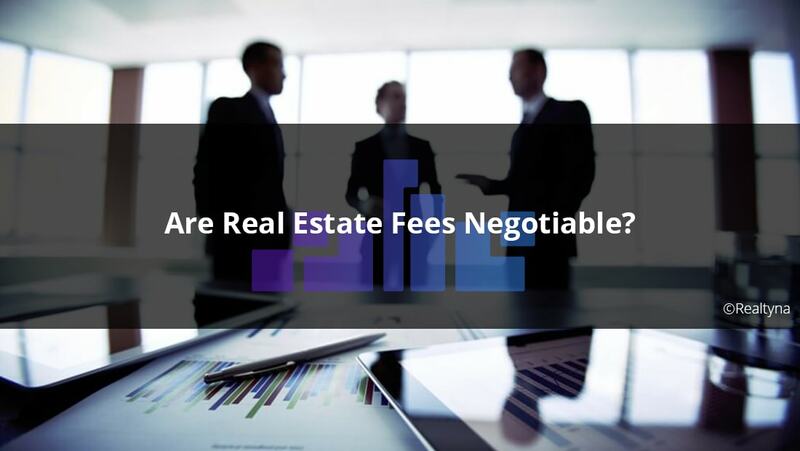 22 Feb Are Real Estate Fees Negotiable?